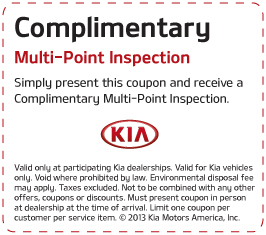 At Kia of Lincoln we price ourselves in providing our customers with high-quality service at a competitive price... things that Kia owners have come to expect. 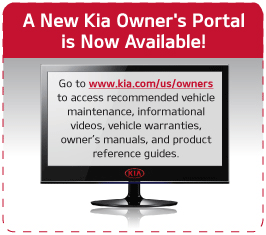 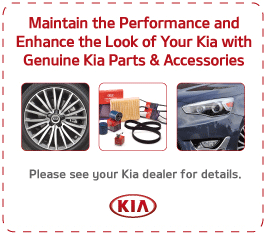 Genuine Kia Service technicians are specially trained on Kia vehciles. 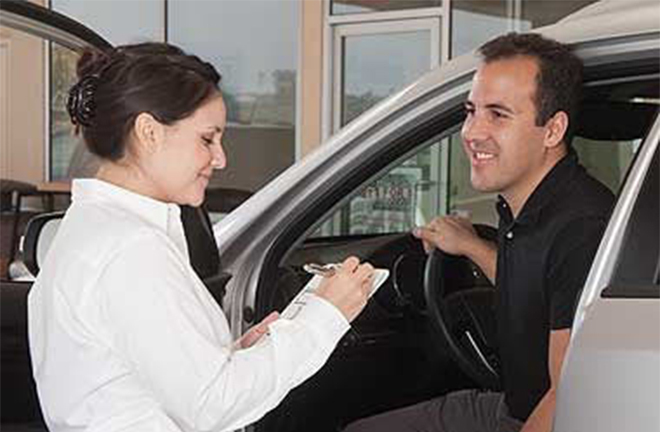 Not only do they know your Kia inside and out, they will provide you with friendly and personalized service you can trust.